On the Hunt: Are the Big Pieces of 2015’s M&A Puzzle yet to be Placed? In a previous post, we discussed the year of the megadeals and explored the motivation behind these acquisitions. Although 2015 has seen historical M&A movement, several big players are still indicating their intentions to undertake the next wave of M&A activity. Benchmark International is pleased to announce the sale of Swan Seals (Aberdeen) Limited (“Swan Seals”) to Diploma PLC. Established in 2003, Aberdeen-based Swan Seals manufactures and supplies seals and sealing products to a wide range of customers who service the North Sea Oil and Gas industry. 2015 The Year of the Megadeals! 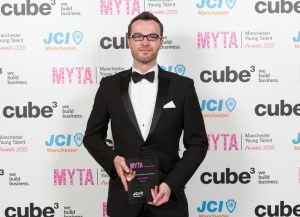 Alongside our success on behalf of clients, Benchmark International is immensely proud to announce that Roger Forshaw, Associate Director, has won the ‘Rising Star’ award at the annual JCI Manchester Young Talent Awards. 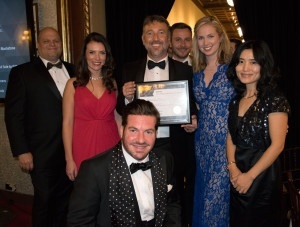 It is with great pride that Benchmark International announces winning Technology Deal of the Year (Over $250M to $500M) at the 14th Annual M&A Advisor Awards. The winners were announced at the annual gala held at The New York Athletic Club in New York on November 17, 2015. Several significant deals have been completed across a range of industries this year prompting analysts to predict that there will be more big deals to come before the year is out. 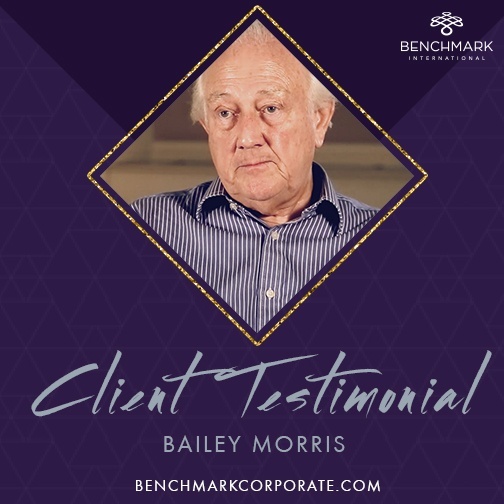 Benchmark International is delighted to announce the successful sale of Newcastle based XL Graduate Placement to South Yorkshire headquartered Nicholas Associates Group, in a deal for an undisclosed sum. Last week, during Jeremy Vine’s show on BBC 2, the hot topic on the business queries agenda heard Vine and business expert Nick Brown discussing the trials and tribulations that UK family business owners face when they are no longer a part of the company. The key question: do you have an exit strategy in place?